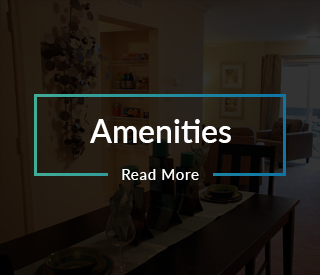 Located in the heart of South Jersey, Summit Place Apartments offer easy access to Philadelphia, Atlantic City and Jersey Beaches! Summit Place recently underwent a $2 million plus renovation. 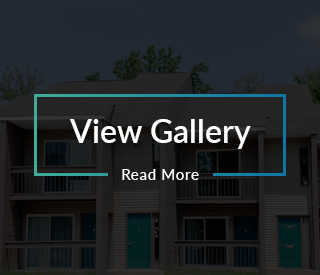 We are proud to offer exceptional apartment homes with ample parking, crown molding, new maple cabinetry, new appliances, new carpeting…the whole nine yards!! 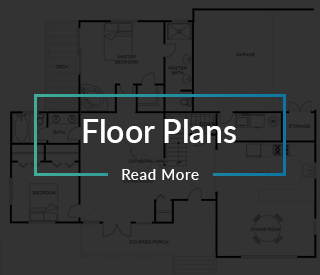 Come and check out what’s new at Summit Place Apartments. Thank you for browsing our website. Please feel free to stop by the community for a personal tour. We know you’ll love living here!